Now Resorts & Spas are about escaping the everyday to savor every moment. They’re the perfect destinations for families with kids, tweens & teens, couples and friends. Every amenity you’d expect from a world-class resort is now yours for the taking with Unlimited-Luxury,® from delicious gourmet meals and top-shelf spirits to well-appointed suites with premium amenities and 24-hour room service. 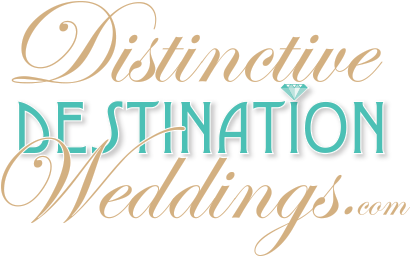 Choose from one of Delta Vacations and Now Resorts & Spas’ customized wedding packages to make your special day truly unique, and relax knowing an onsite wedding coordinator is here for you every step of the way. Or, book a romantic getaway to celebrate your marriage with a honeymoon, anniversary or vow renewal package. on what’s most important — time for the two of you. And create a registry with gifts you can use on your honeymoon — like spa treatments and excursions to surrounding archaeological and ecological sites. Together with Delta Vacations, Now Resorts & Spas also offer anniversary, vow renewal and engagement packages.